For any questions you may have, potential collaborations or PR inquiries. 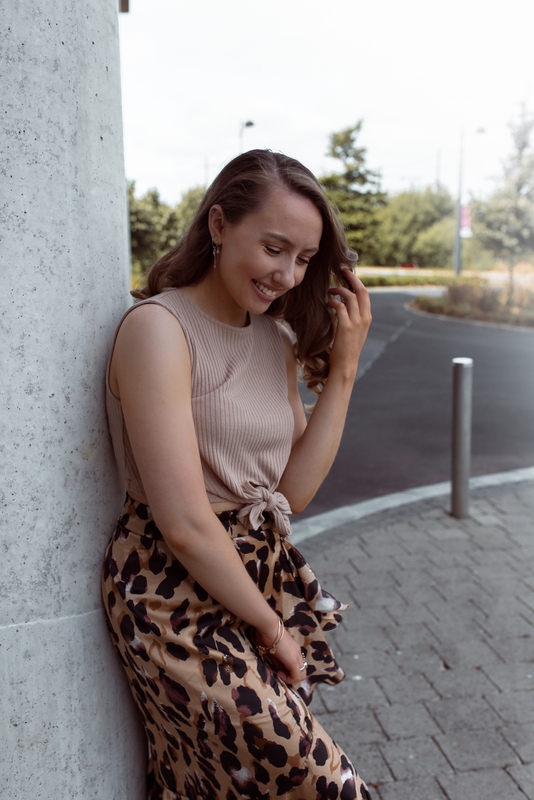 I’ve worked with many Businesses and brands such as Pretty Little Thing, OnTrend, Silverwood Ireland, Femme Luxe, LSAD, Oxfam Ireland and many more. Or, if you’re a reader pop be an email or contact me on any of my social media platforms. I won’t bite!